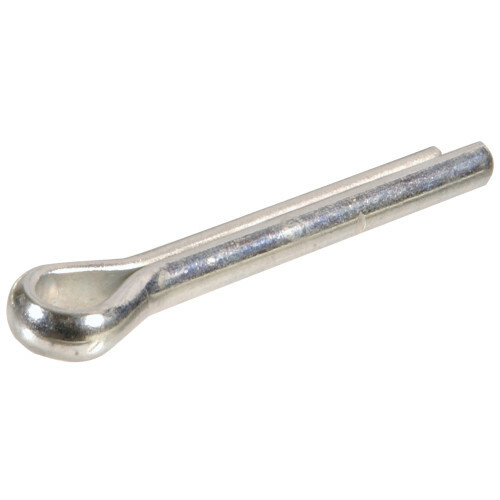 Cotter pins, also known as split pins, secure two items together with the use of a common hole. Place the cotter pin in the hole. The bulbous head will stop the pin from moving all the way through. To secure the pin in place, bend the open tips. 1/4" 1/8" 1/16" 3/8" 3/16" 3/32" 5/16" 5/32" 7/64"
1" 1-1/2" 1/2" 2" 3/4"